1. That furry Andean animal in the picture. 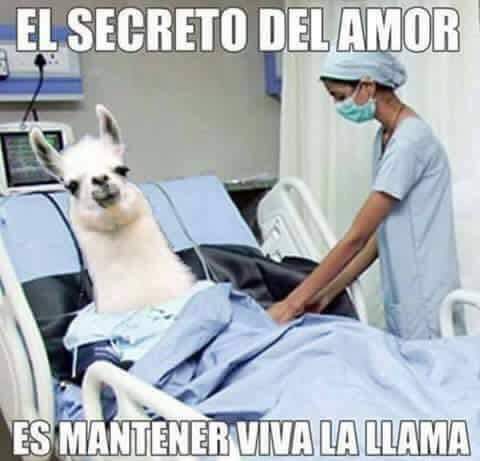 The secret to love is keeping the LLAMA alive.